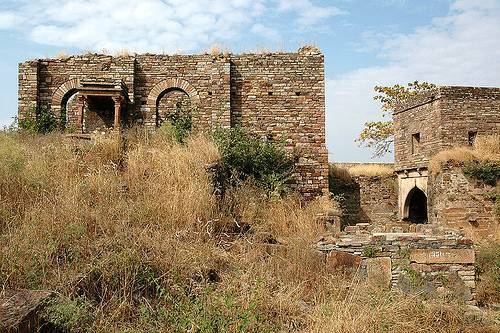 Jhalawar is a famous destination to look into the cultural heritage of Jhalawars. The most famous is the Jhalawar fort which houses the collectorate offices now. Do visit the Government museum which gives an insight into the rare manuscripts, paintings, coins as well as rare sculptures like Natraj Ardhnarishwara. Another great architectural marvel in Jhalawar is the Bhawani Natya Shala which is platform of art and culture. Around 7 Km from Jhalawar is a city of temple bells famous as Jhalara Patan which houses say about 108 temples and some famous are the Surya temple and Dwarkadeesh temple.